How to get the geo-location of completed deliveries? 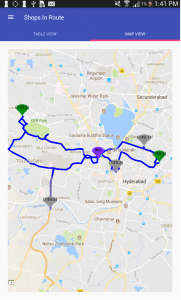 How to track delivery man’s travelled path? Let’s try our SDMS application, which makes these tasks simpler by tracking the Delivery men using minute-by-minute tracking service. 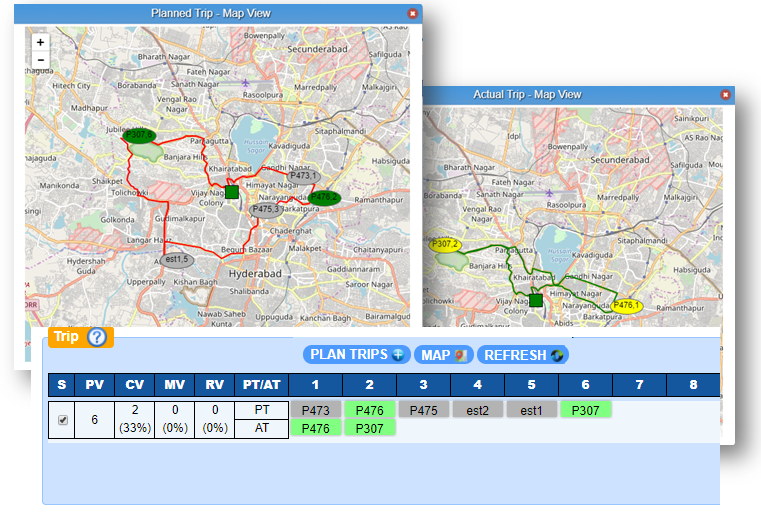 From your back office, you can monitor and analyse the delivered and undelivered locations for each trip in real-time. Your delivery man is tracked during his trip. Whenever the items are delivered or shops are visited, visited location is taken as one of the POD(Proof-Of-Delivery) . 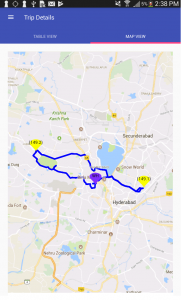 Instantly Planner can know the places of completed and ignored deliveries. 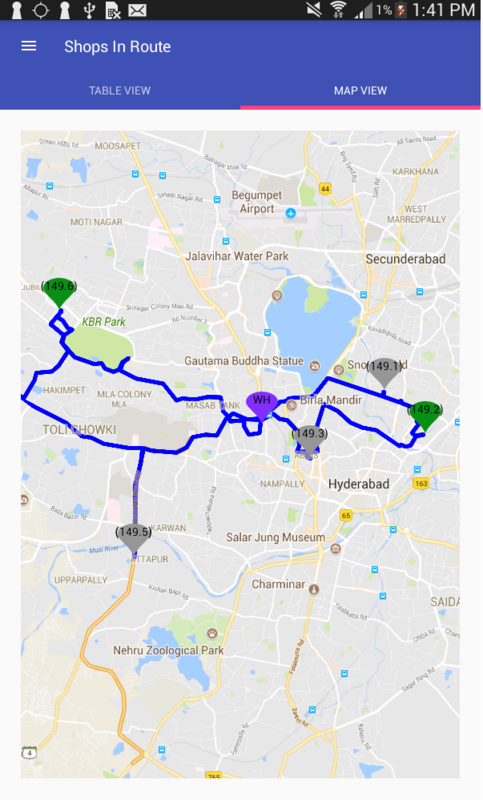 SDMS allows the Planner to check planned trip with actual visit of delivery man, which shows planned and tracked travel path and delivery man’s current location. 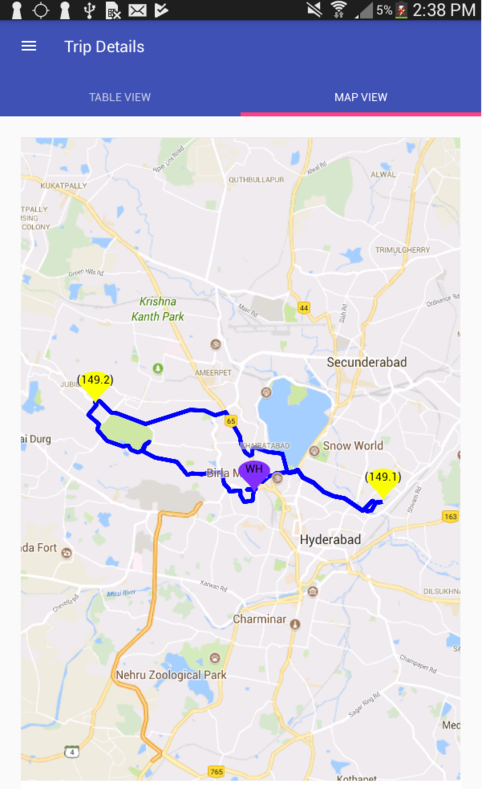 Delivery man also able to view his planned and actual travelling path of the trip and his current location in android application.